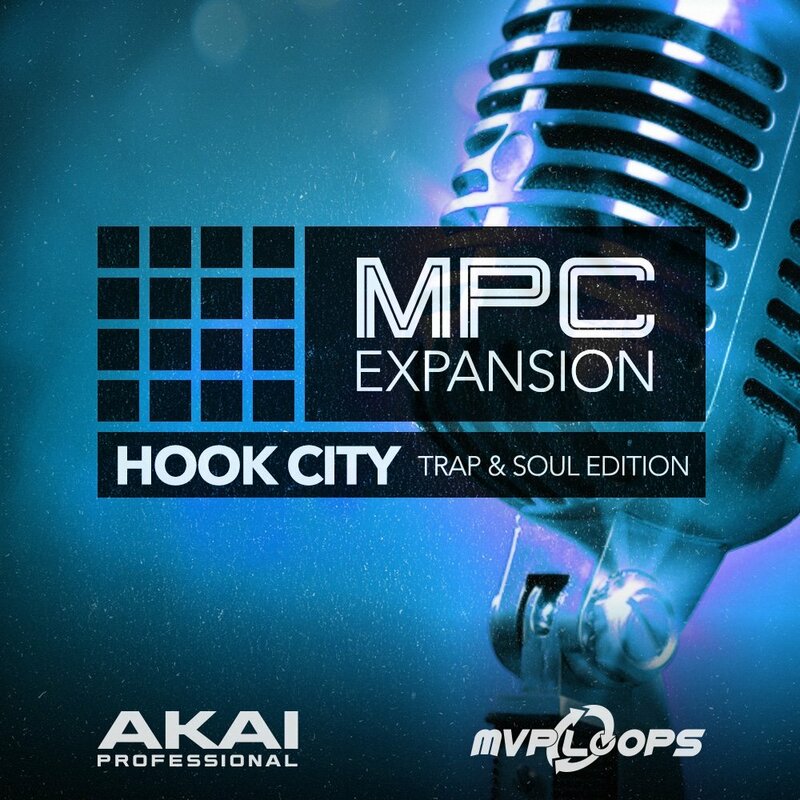 Akai Professional & MVP Loops proudly present Hook City - Trap & Soul Edition. Following up on the hit expansion, Hook City - Trap & B comes the follow up, Hook City - Trap & Soul Edition. This newest installment in the series features the incredibly soulful vocals of recording artist Rudina Haddad as well as tons of the radio-ready samples you've come to expect from the sound design team over at MVP Loops. Hook City - Trap & Soul Edition is a stellar combination of soulful vocals, trap sonics, live instrumentation and much more. Included in this MPC expansion pack are hundreds of well-crafted loops, hard-hitting samples, creative riffs, and one shots. And that's before you get dig into the expertly-recorded vocals. Mix and match the sounds to create endless kit combinations. The samples presented in Trap & Soul are tailored for those genres but work well in any production style, from hip-hop to EDM.